At Starlite Dental in San Leandro, CA, Dr. Taylor will take care of all your dental needs. Here at Starlite Dental se habla Espanol! Located in San Leandro, CA, we are your local, comprehensive dental solution for the entire family. Starlite Dental can help you begin your journey to a healthy, beautiful smile. Starlite Dental specializes in bringing your smile to life with veneers. Natural porcelains and expert training blend for brilliant results. Comfortable root canal treatment at Starlite Dental helps you save damaged teeth. Modern techniques bring you the healthiest, safest solutions. Dentures bring a full smile function to your oral health. Starlite Dental helps you find denture solutions that fit your lifestyle and your budget. With our convenient location in San Leandro, CA, our patients travel from the surrounding communities of Castro Valley, Hayward, San Lorenzo, and Oakland just to visit us. Starlite Dental handles everything from children’s dentistry to dentures, root canals, veneers, whitening, implant restorations, and SmileTru clear aligners. We prioritize the things that matter most - the health and beauty of your smile, your comfort, and your satisfaction. We encourage you to discuss your expectations and goals and believe that patient education along with proper guidance are vital to optimizing dental health. Our team takes a conservative approach and believes in preventive care. We believe that through compassionate dentistry, people are more invested in their oral health and more likely to care for their mouth when they are at home. I’m Parvez Taylor. I’ve been practicing dentistry for 19 years - 12 of those right here in the San Francisco Bay Area. My love for the profession has grown with each passing year. I really enjoy meeting new people and hearing about their adventures in life. Outside of dentistry, I have a liking for backyard astronomy and enjoy the California lifestyle. You can catch me at the park enjoying bike rides with my wife and two kids, playing tennis or watching a Giants game. "In all honesty, if I have ever seen a dentist that cares, it's Dr. Parvez Taylor. The treatment doesn't just stop at his office. He is the only dentist that I have come across that takes an interest in his patients and actually follows up to see how things are going. I would go as far as saying that if you are searching for a dentist for yourself or your family and even children, stop your search here." "I came in for a regular cleaning and asked about a referral to get my wisdom teeth removed. Taylor was very helpful in answering any questions I had and giving me informed suggestions. Very happy with the overall experience, nice and clean place, highly recommend it to anyone." 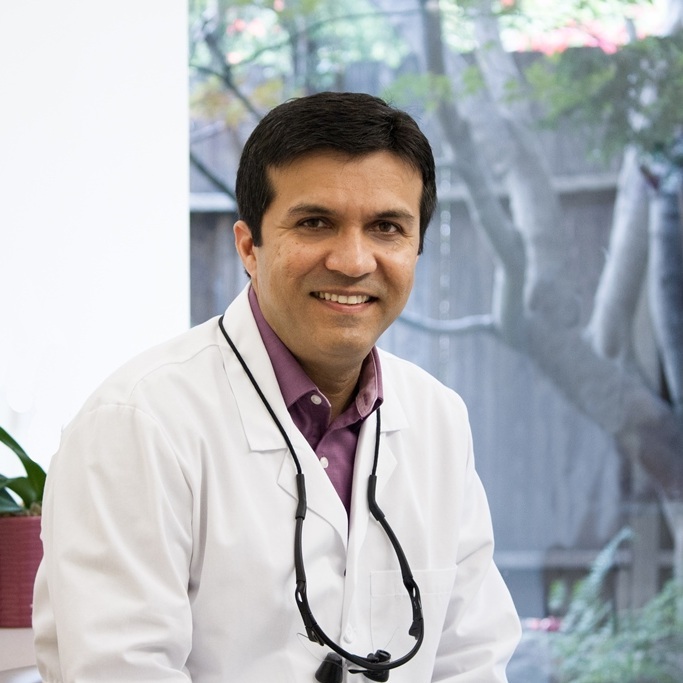 "Dr. Parvez Taylor is a kind and collected Dentist who makes you feel not only safe but also relaxed in his care. Other than the short waits before being called in, the appointments are quick and easy. Everyone in the office is kind, and the facilities are both clean and comfortable. I will definitely be back." "The staff were friendly and caring. Dr Taylor was awesome. He discusses the procedure before and during. He also ensures that throughout the treatment and procedure you're comfortable. Thank you Dr Taylor for making my visit a great experience." Schedule an appointment with Dr. Taylor today!